In the case of the Trump rally trippers, they were not pleased with what they experienced. “The woman in front of me had brought 5 of her kids to this rowdy cesspool. All her kids kept glancing and staring at us. One peeked around the corner of his stroller stared straight into my f***ing soul for I don’t know how long and then proceeds to point out how big my pupils are. “Mommy, look how big his eyes are. The Mother hears it glances at me with the most heinous expression on her face, she definitely knew. 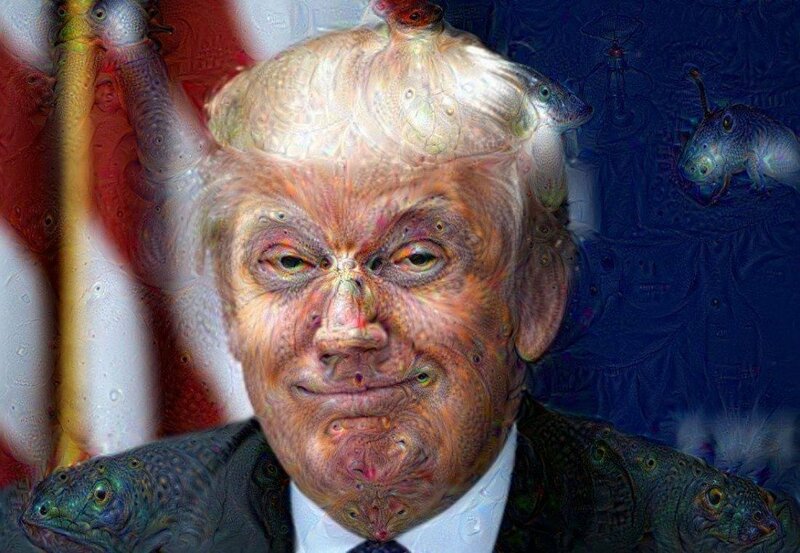 This article (Trippers Document Their Experience Of Taking LSD At A Donald Trump Rally) is free and open source. You have permission to republish this article under a Creative Commons license with attribution to the author and TrueActivist.com.